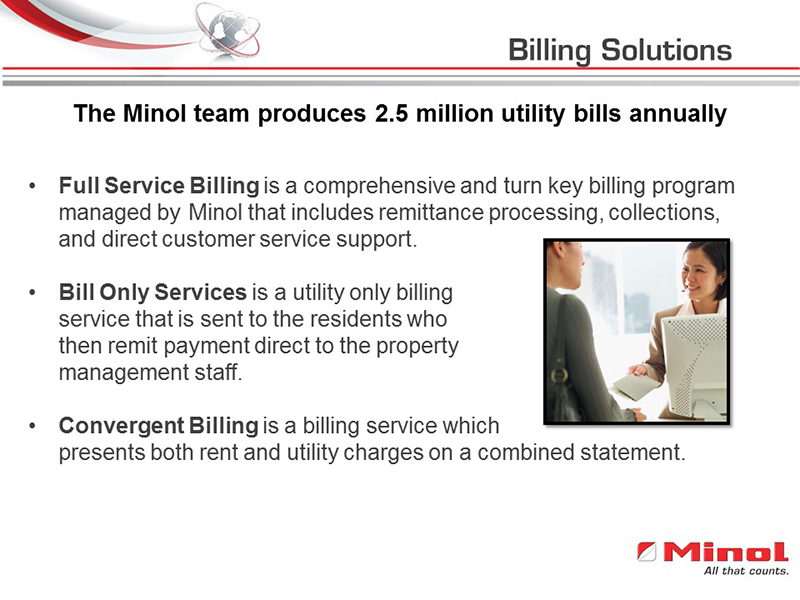 A successful billing program is about accurate, on time billing and a positive customer experience. 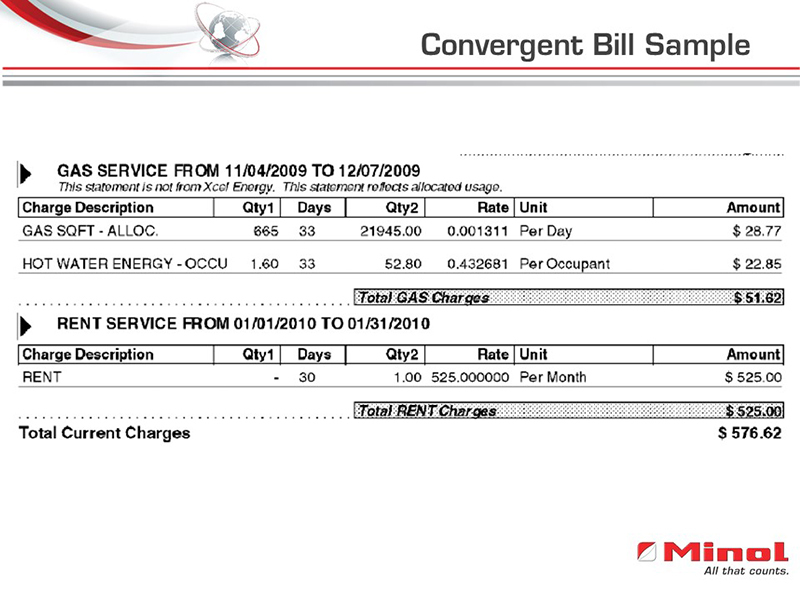 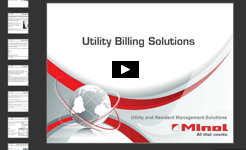 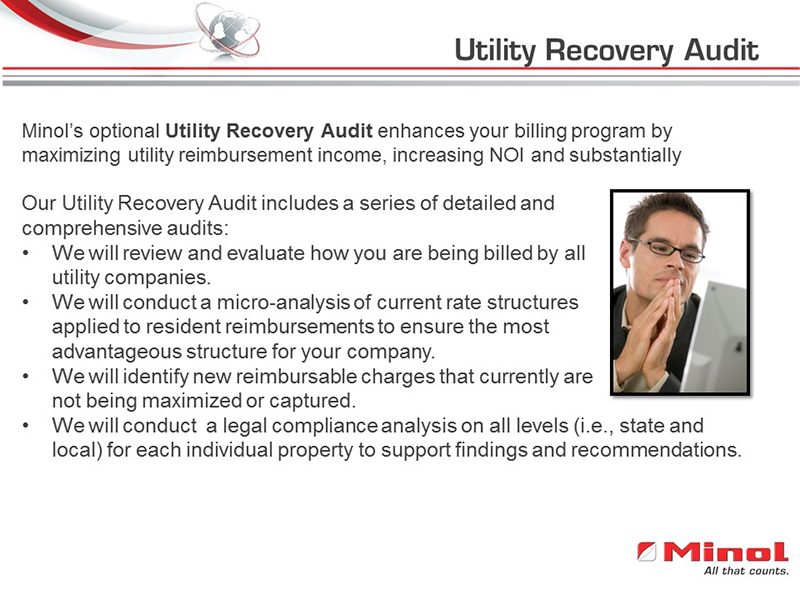 From bill-only to convergent billing, a utility consultant will help you design a custom billing program. 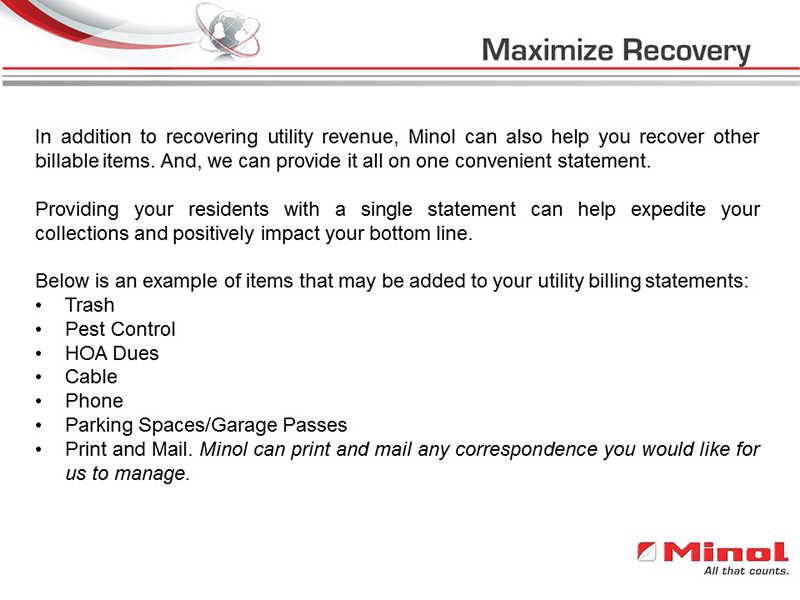 Recover billable items such as trash, pest control, HOA dues and more. 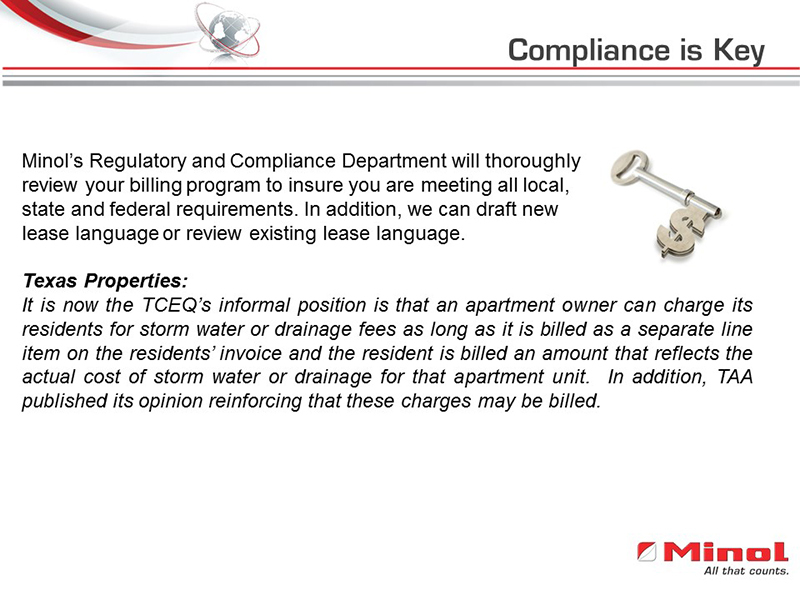 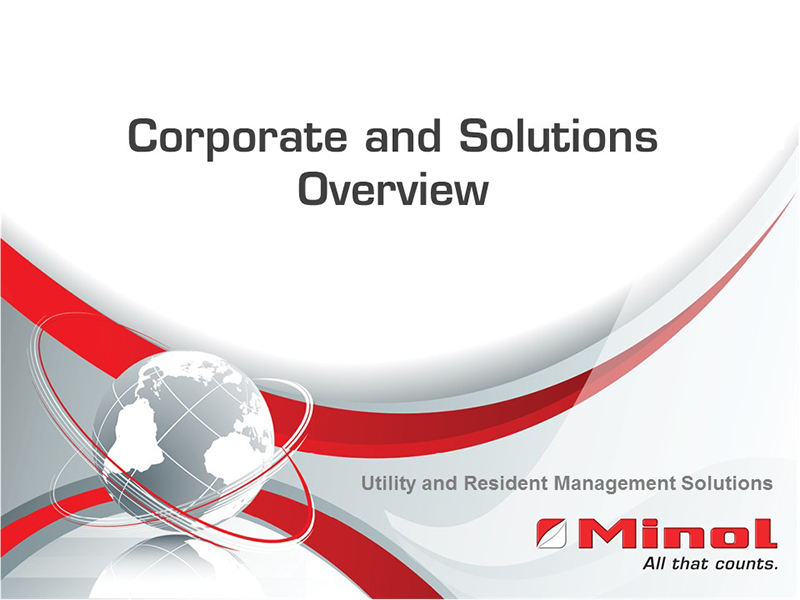 In house compliance department ensures all local, state and federal requirements are being met. 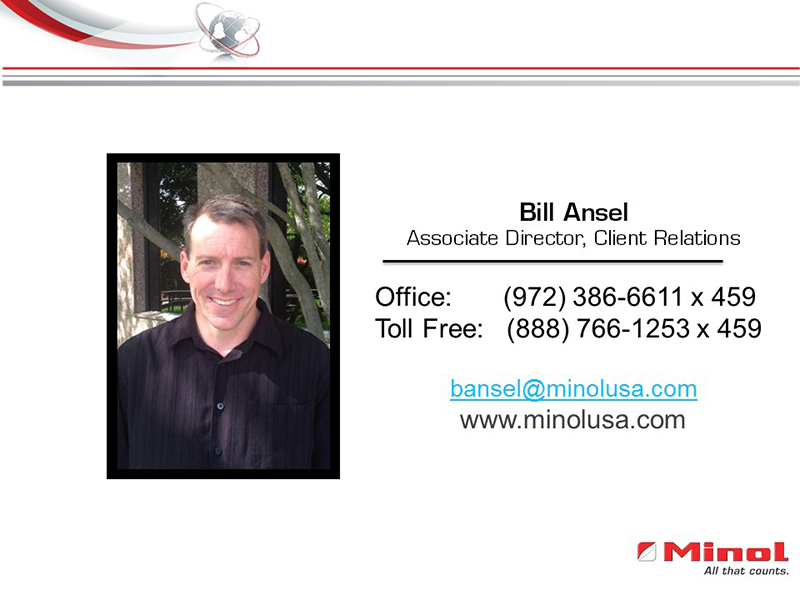 We help you draft new lease language or review the existing lease language. 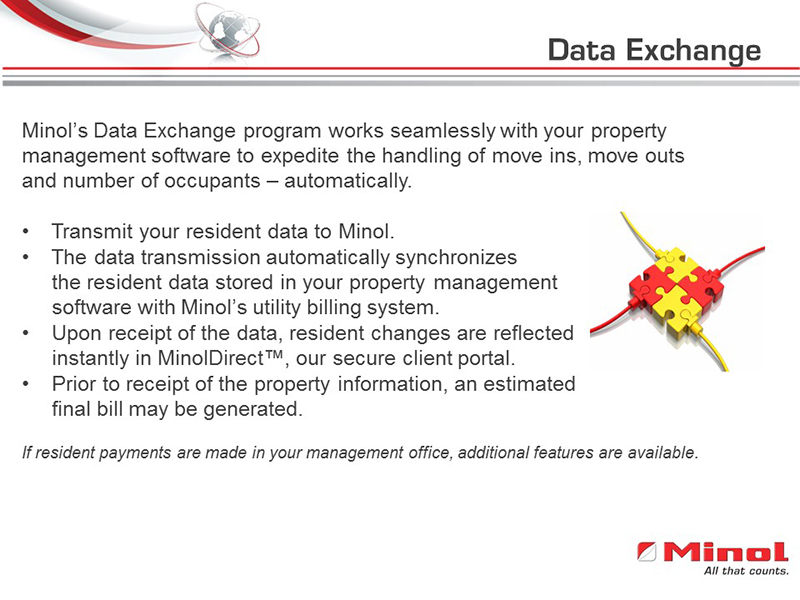 Our custom software will integrate with your existing rent software. 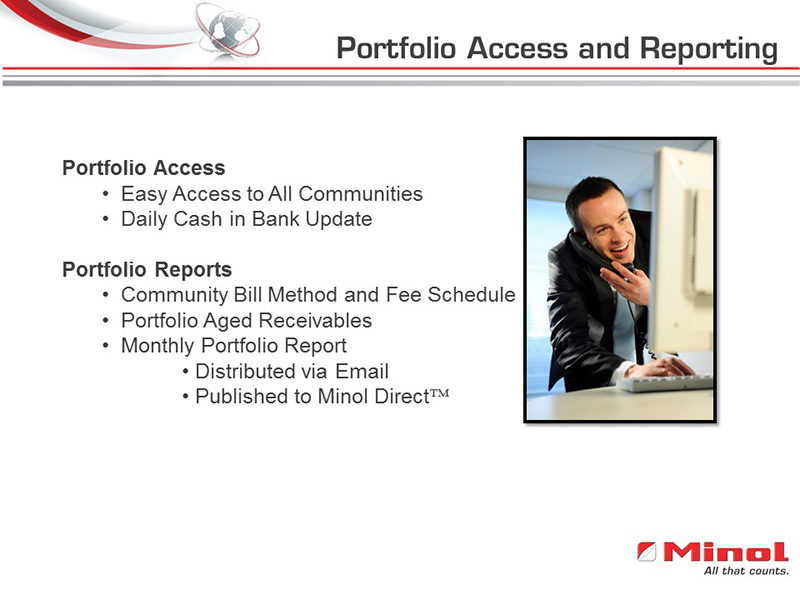 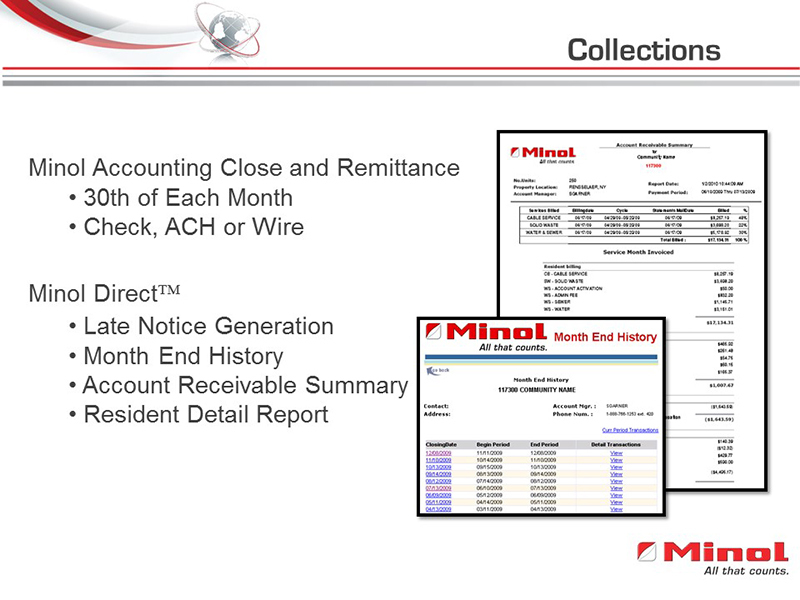 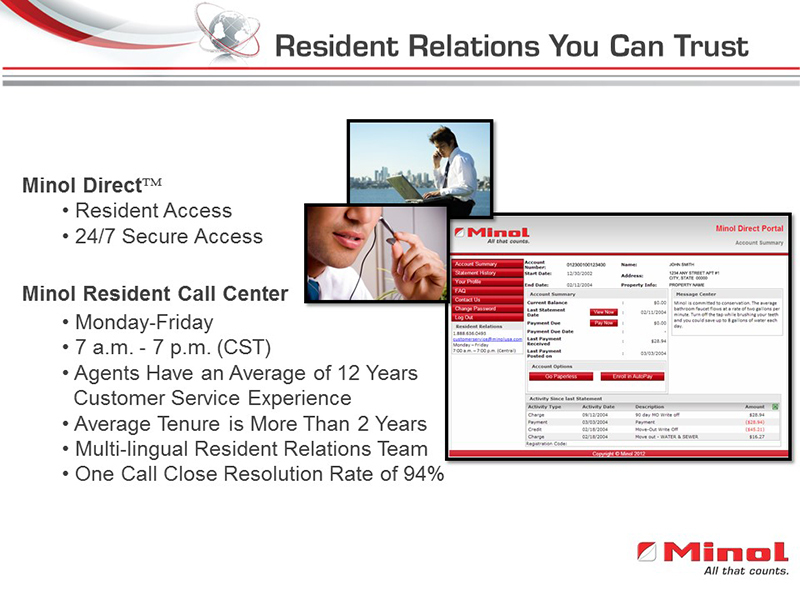 24/7 secure account access through our MinolDirect system. 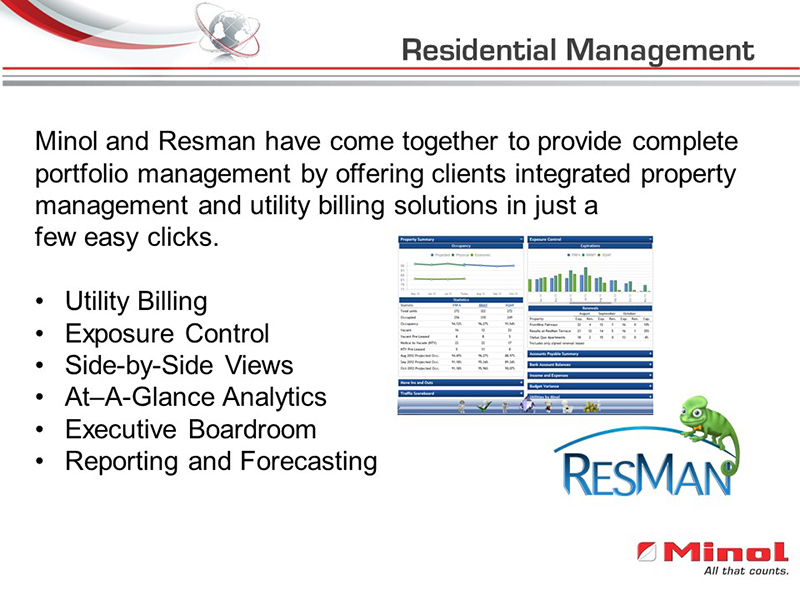 A dedicated relationship manager provides ongoing management of your billing program.